The Les Paul Classic is a refreshingly modern take on the iconic Les Pauls of yesteryear. They've done away with the weight-relieved body in order to get maximum tonal heft out of the legendary maple and mahogany body, and they've added a few delightful cosmetic appointments to add spice to the simple, elegant design. The bound top looks sharp against the ebony finish, the pair of P-90 pickups scream, and the Slim Taper neck is a breeze to play. 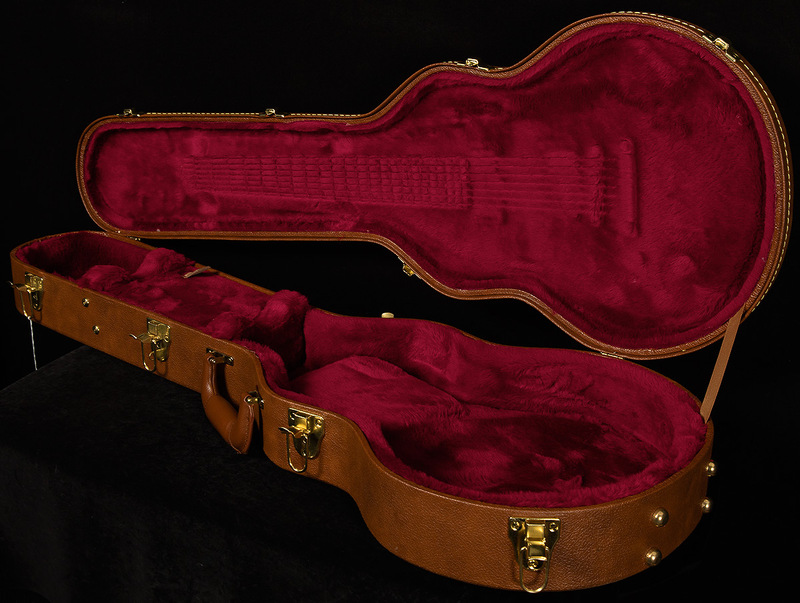 Everything is wired up by hand, and it all comes in a durable Gibson hardshell case. The Wildwood team is proud to offer such a killer guitar to our exceptional customers, and we hope you find it as inspiring as we do! 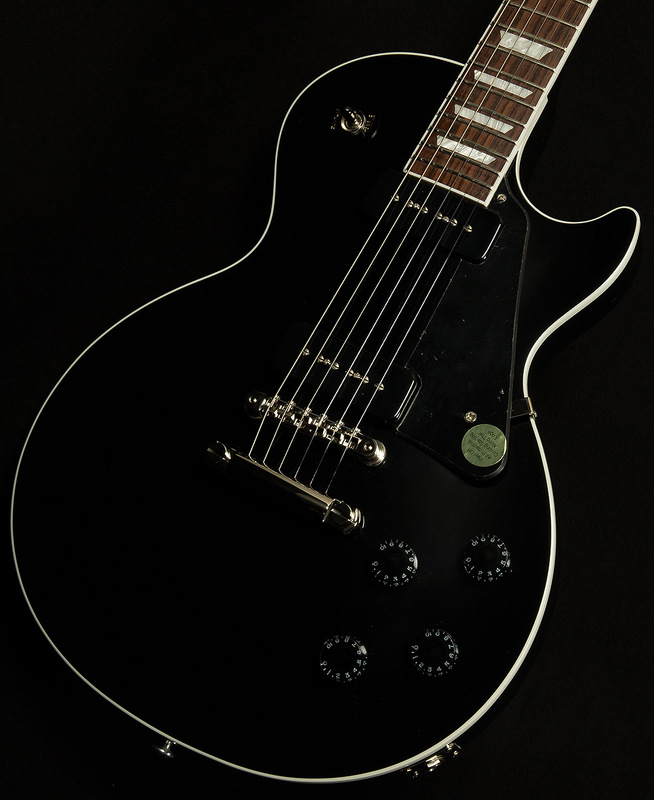 This Les Paul Classic is in excellent condition with minimal signs of use. Includes the original hardshell case.